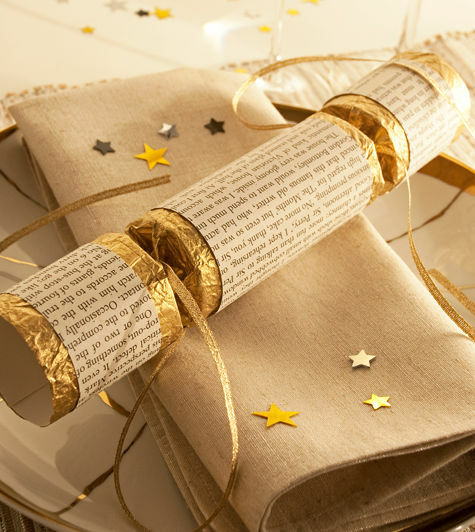 I enjoy few things more on Christmas day than the snapping noise of crackers being pulled around the table before dinner. Growing up in England, we adopted a few traditions not generally practiced in the States. 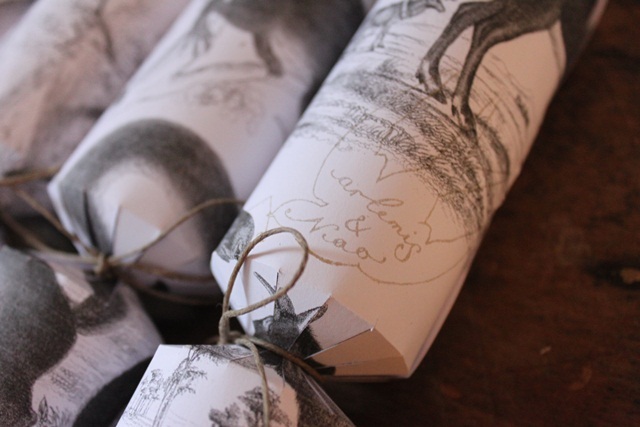 Pulling the toy filled cracker, putting on the tissue paper crown and reading the jokes aloud is one tradition we still actively participate in. 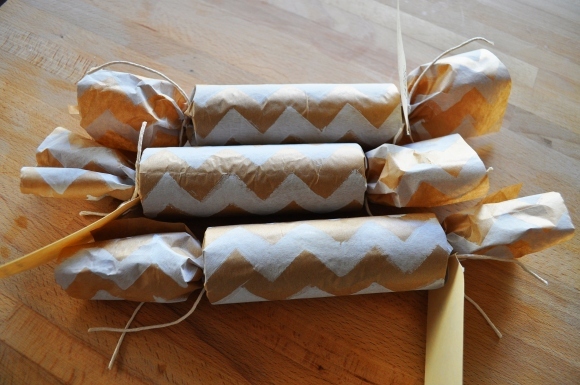 There are a few specialty shops I’ve found that carry the traditional English Christmas Cracker, but in the theme of a handmade holiday, I’ve found a few DIY’s! Whether you’re making your own or buying, it’s a fun activity easily added to your traditions list! Got a good holiday tradition? Tell us about it!